Spent the day putting together Thoughtful Gifts for HER! 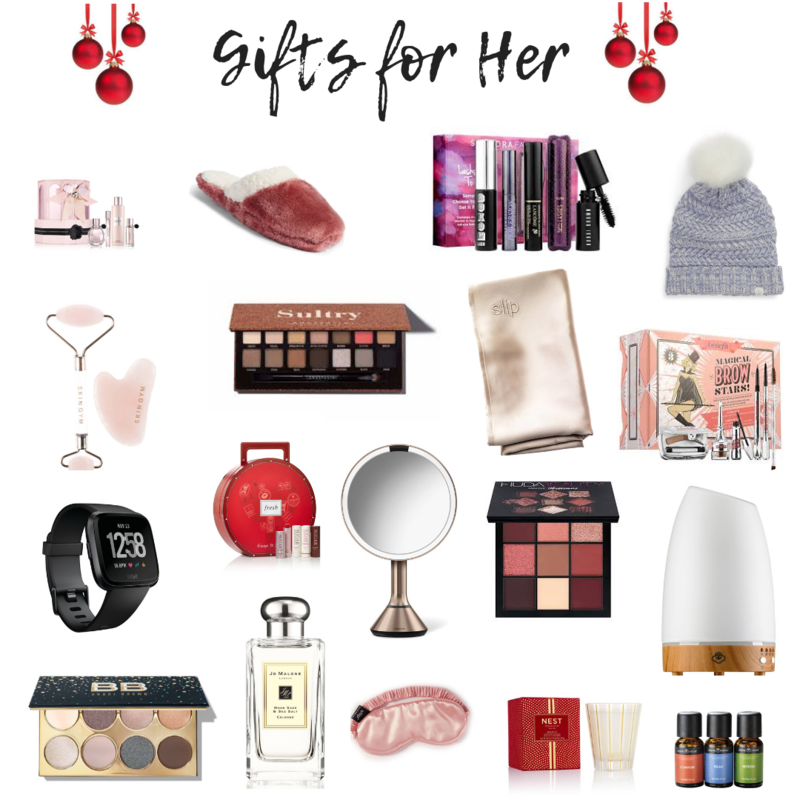 There’s something on this list for even the hardest gal to shop for! Viktor&Rolf Flowerbomb Set. This will forever be on of my favorite scents! Every time I wear it, I always get stopped and asked what I am wearing. Nordstrom Frosted Scuff Slippers. Any gal would love to open a gift with the coziest slippers! These are so soft and warm perfect for the winter months. Lashstash – Sephora Favorites. The best way to find her new go-to mascara! These are all really great ones. Treasure & Bond Cable Knit Beanie with Faux Fur Pom. Evey gal loves a warm beanie! 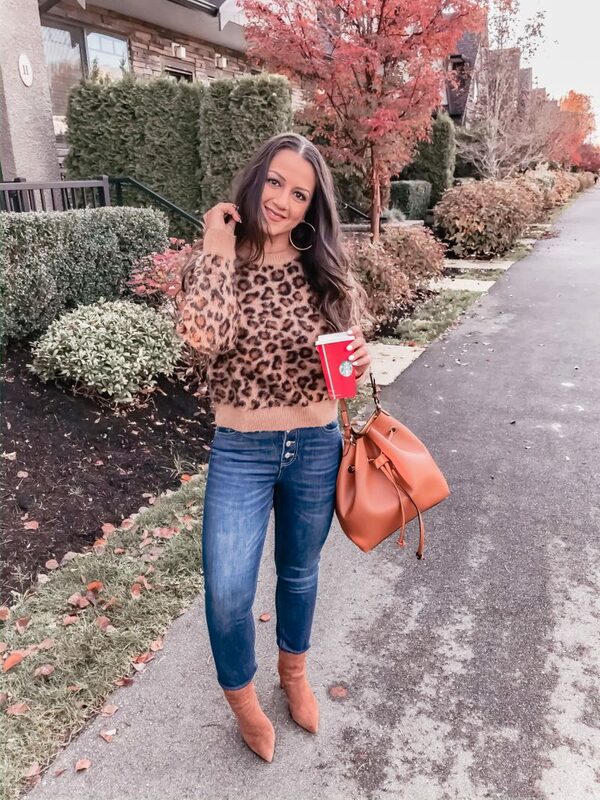 The pefect way to polish off a cozy weekend look. Skin Gym Rose Quartz Workout Kit. Sultry Eyeshadow Palette – Anastasia Beverly Hills. slip™ for beauty sleep ‘Slipsilk™’ Pure Silk Pillowcase. Magical Brow Stars! Blockbuster Brow Set – Benefit Cosmetics. simplehuman Eight Inch Sensor Mirror with Brightness Control. Jo Malone London™ Wood Sage & Sea Salt Cologne. slip™ for beauty sleep ‘Slipsilk™’ Pure Silk Sleep Mask. NEST Fragrances Holiday Classic Candle. SERENE HOUSE Ultrasonic Cool Mist Aromatherapy Diffuser. SERENE HOUSE Pure & Natural 3-Pack Essential Oils.